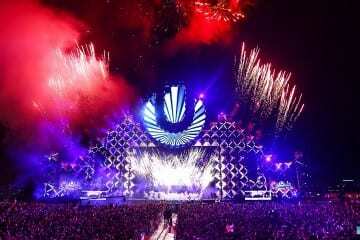 It’s been a week since Ultra Music Festival and the dance music world is still recovering. With tons of new music being played out over literally hundreds of sets, it can be a lot to process. 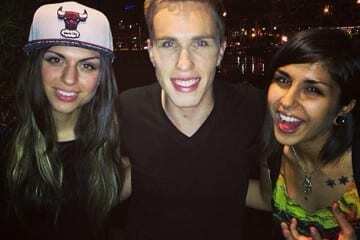 For Dutch mega-producer Nicky Romero, Ultra was only the beginning of a very busy upcoming spring and summer. 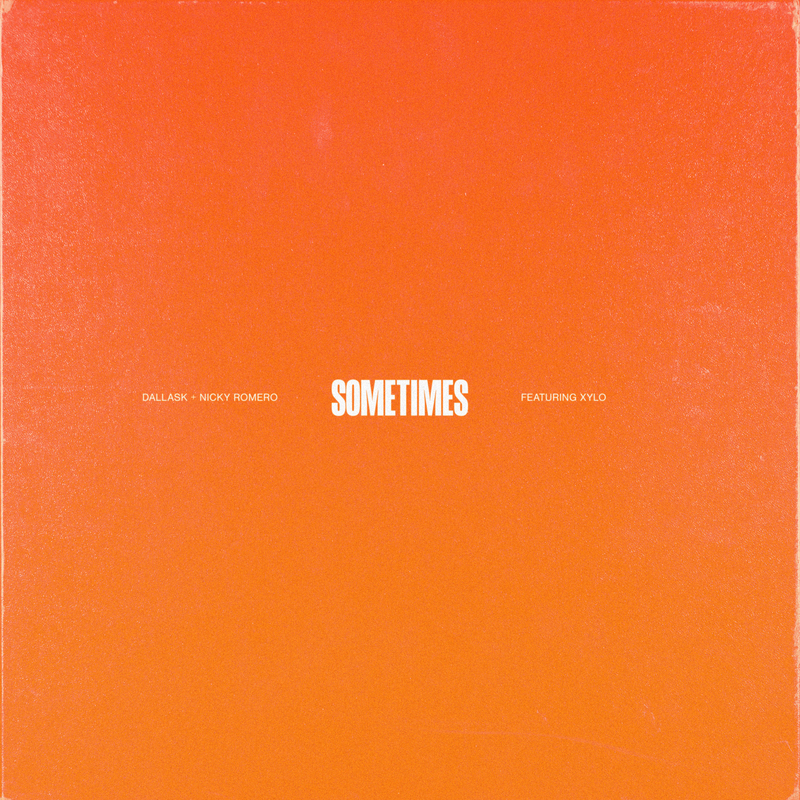 He did find time to drop a gem on us though, his latest collab, “Sometimes,” with DallasK and alt-pop group XYLØ. 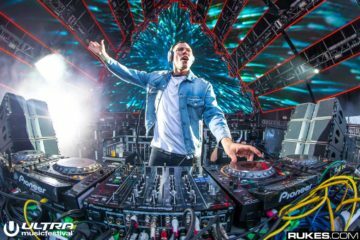 Featuring vocals from DallasK as well, the song is a much-more pop leaning track with hard-hitting vocals about that one person you just can’t get out of your head. The song opens with Dallas singing that he thinks about someone sometimes when he’s with someone else. A couple of light synth strokes set the tone of the song. From there we’re treated to XYLØ’s lovely vocals elaborating on Dallas’s initial feelings. We get more production flourishes in background including percussion and handclaps. 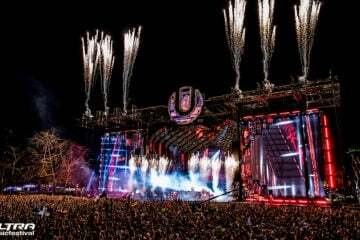 The chorus gets you swaying along with the future house groove as you can envision yourself at a festival stage with hands up and a light breeze blowing. In fact, this song makes you want to dance with somebody else. Here’s what the two producers had to say about the track. 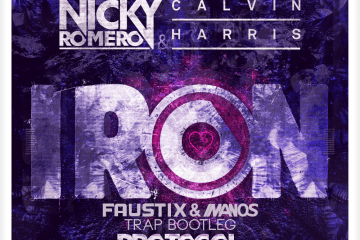 Check out DallasK & Nicky Romero’s “Sometimes” feat. XYLØ out now on Dallas’s Amigo Recordings. 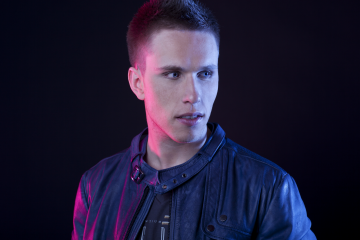 Also make sure to relive Nicky’s full Ultra 2019 set below, he just announced Phase 1 dates of his upcoming “Redefine” world tour, here’s where you can catch him in North America. Previous ArticleZAXX Drops Atmospheric New Single "Stay Here"